Have a few questions before applying? Use this form for special VIP answers, in a hurry! You can even ask for a phone call from the program instructor! Just tell us you would like a call, give us your phone number, and tell us what the best times to reach you are. What grade will you be in this fall? We will get you an answer as fast as we can! 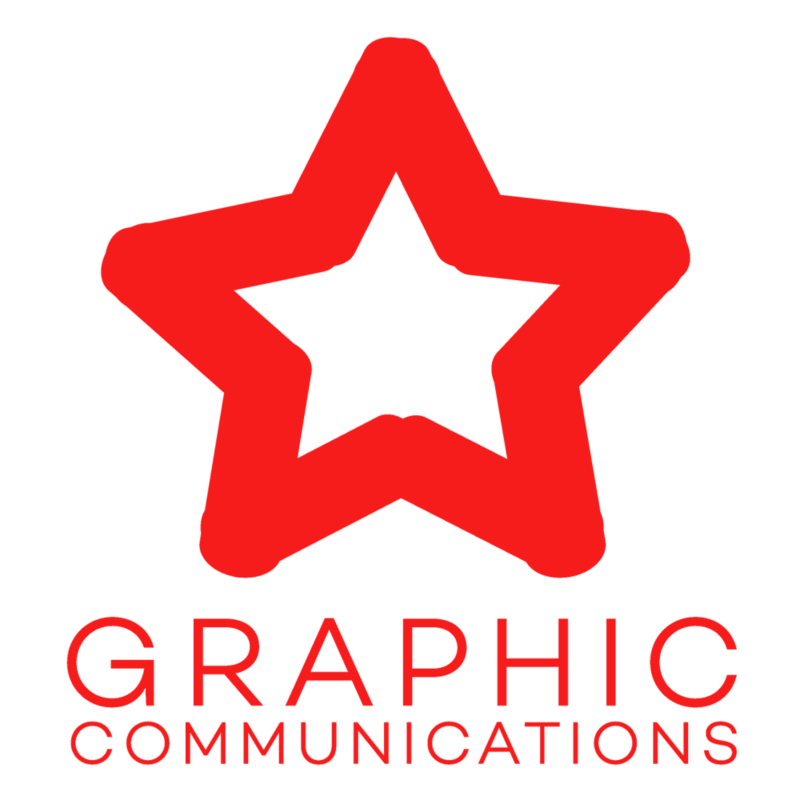 Thank you for your interest in Tri Star Graphic Communications.